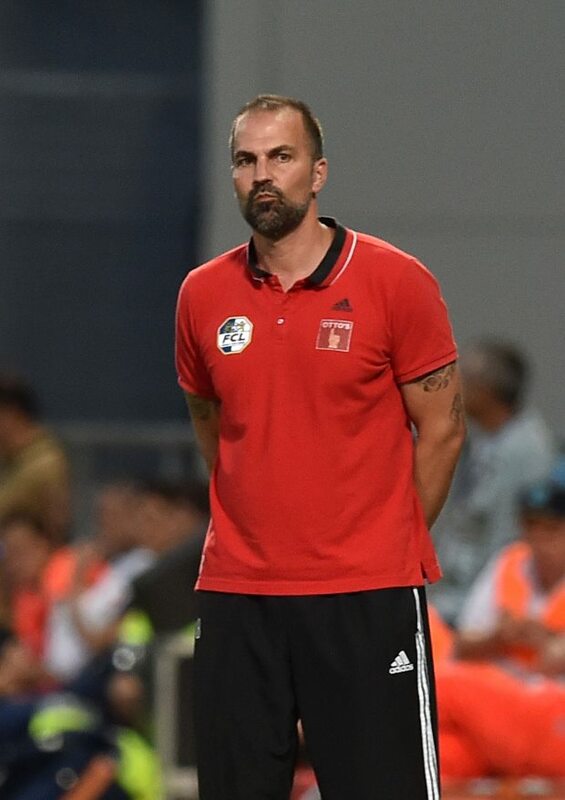 Liverpool legend Markus Babbel has dismissed the importance of the Reds winning a trophy this season as he believes that great enjoyment can be taken from the side's football regardless. Babbel picked up silverware during his Anfield stint and was part of the famous Liverpool side to win a treble of cups in 2001 under Gerard Houllier. Liverpool have won just one trophy, the EFL Cup in 2012, under current owners Fenway Sports Group, and have lost in three cup finals during Jurgen Klopp's reign. But hopes are high things could change this season as Liverpool are fighting for the league title and still involved in the Champions League. But Babbel does not feel it is necessary for Liverpool to collect silverware in the current campaign as their style of football is remarkable, regardless of trophies. "Seriously, it doesn’t matter if Liverpool win something or not – the style of football they have played in many, many games in the past is a great enjoyment to watch", he told the club's official site. "Now they have had a couple of draws but that’s normal, you can’t play 38 games on the highest performance, it’s not possible. "But to watch them is a great enjoyment." The former Liverpool defender is crossing his fingers for the Reds to win the Champions League or the league this season though. "Of course, I wish they will win the league, I really wish. I wish they will win the Champions League. "But the style, how they are playing and how they have improved since Jurgen Klopp was there is a great enjoyment. "You need a bit of luck on your side, you need players not being injured or suspended. What I see is a great style of football, great players there with a great attitude. "Anfield is such a special place. As a supporter, I just like to watch them because it’s a great style of football they are playing." Liverpool were knocked off the top of the league table on Wednesday night when Manchester City beat Everton at Goodison Park. Klopp's men can respond on Saturday though when they host Bournemouth at Anfield.